Near city centre. Spacious rooms. Friendly service. 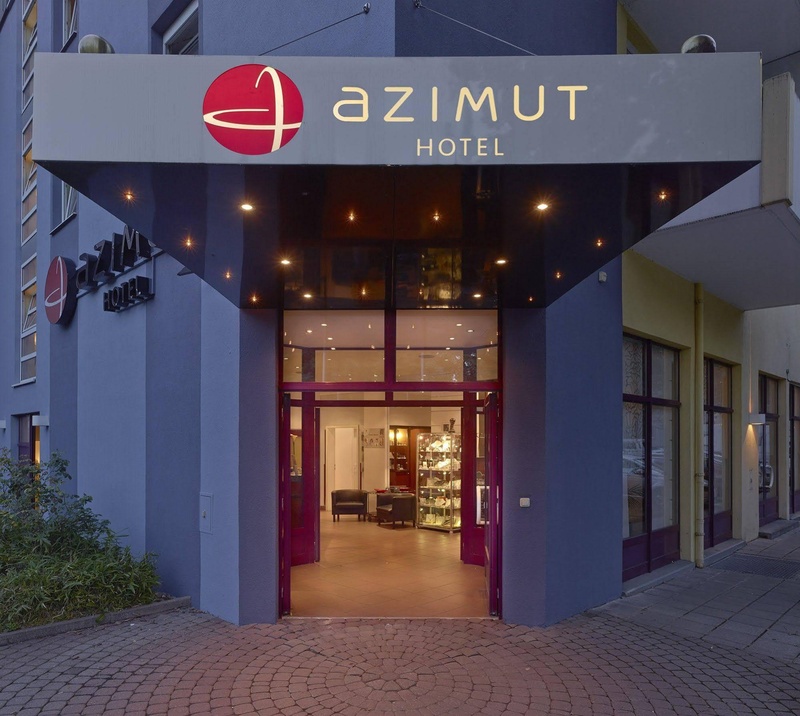 This hotel is located near the famous castle in the vicinity of Nuremberg's historic and magnificent Old Town. The centre is a 10-minute walk away with its beautiful and gorgeous timber-framed houses and its Christmas market. 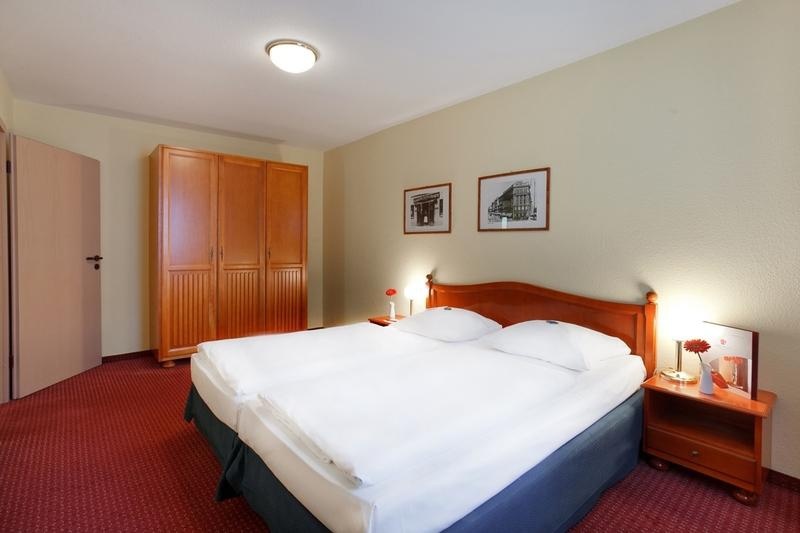 The hotel includes 121 spacious, comfortable rooms spread over 5 floors. If arriving by car, the hotel provides a spacious underground car park. It also offers a conservatory and a roof terrace. The rooms are fully-furnished and fitted with modern appliances and other amenities. Furthermore, there are 3 non-smoking floors and the rooms also feature central heating and a balcony. 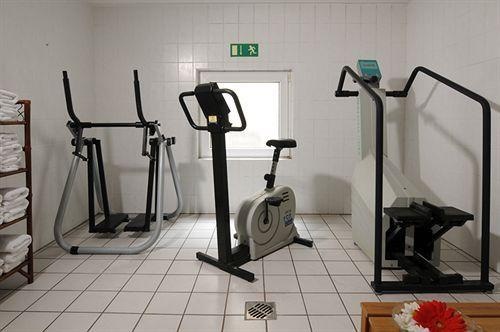 Leisure facilities include a sauna and a gym. 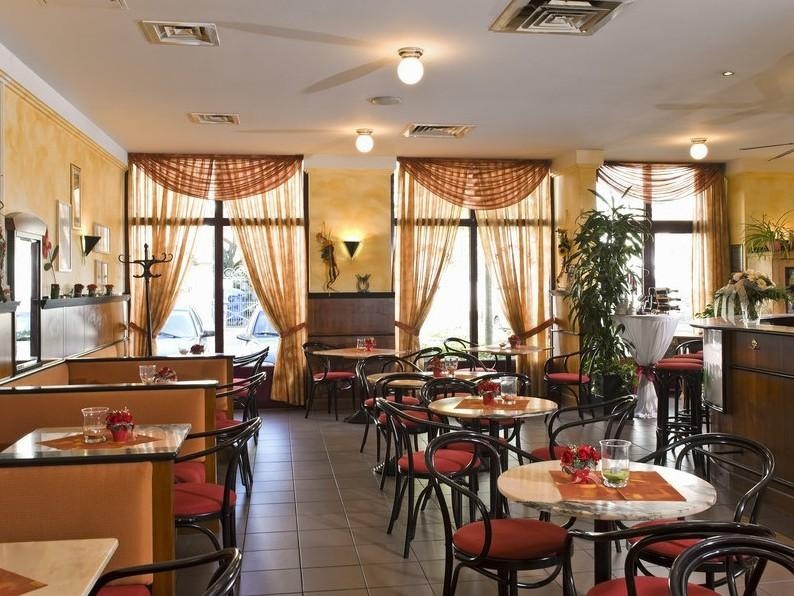 A breakfast buffet is served each morning and à la carte meals are offered in the evenings. Private underground parking. Plenty of shops for shopping. Near historical center. Decent buffet breakfast. Excellent breakfast offerings. Good breakfasts. Exceptional staff. Helpful staff at the desk. Friendly staff members. Private underground parking. Quiet residential area. Quiet stay.. Noisy fridge. There was no AC. Heater was not working. No restaurant in the hotel. Frozen gelato. Bad restaurant. No wi fi. Limited internet usage. Limited internet connection. Facilities are old. Lift wasn't working. Not smoking room. Facilities are old. No atmosphere. Rooms were old.